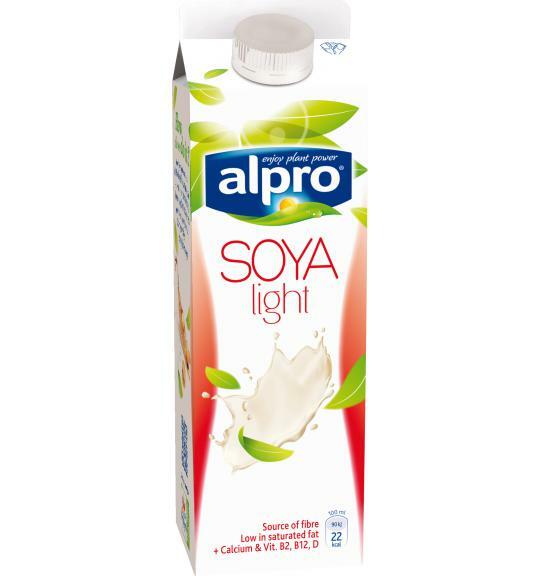 Alpro soya light fresh gives you all the plant-based goodness of our original soya drink – and with just 22 calories to every delicious 100ml, you can relax and enjoy a little bit more of what you love. Lighten up your breakfast by pouring it onto cereals, into your morning cup of tea or coffee or whizzing into a smoothie. Start your day the lighter way!